William G. Justice, DMin, DPhil, DLitt, has a Professorship in Religion and Society at Oxford Graduate School.? He was for 16 years Chair of the Board of Governors of the Oxford Society of Scholars and has been active in the graduate program since 1981.? His undergraduate work at Clemson University in Civil Engineering was interupted by the Korean War.? During that conflict Justice was an officer and pilot of a B-29 before earning a BA from Furman with a double major in psychology and sociology.? Graduate work was at New Orleans (MDiv), Luther Rice (DMin) Oxford Graduate School (DPhil) and the Oxford Society of Scholars tenure track culminated in the awarding of the DLitt for lifelong scholarship and research.?
? During his nearly three decades of hospital chaplaincy at East Tennessee Baptist, he also served as a Licensed Private Counselor and a Marriage and Family Therapist.? During this period he was part-time instructor at Carson-Newman and Johnson Bible College.? His graduate faculty experience as clinical instructor and advisor of doctoral candidates included work at Columbia Theological Seminary, Luther Rice, Chandler School of Theology (Emory), Southeaster, Southern, and New Orleans Baptist Theological Seminaries and the Divinity School at Vanderbilt.? 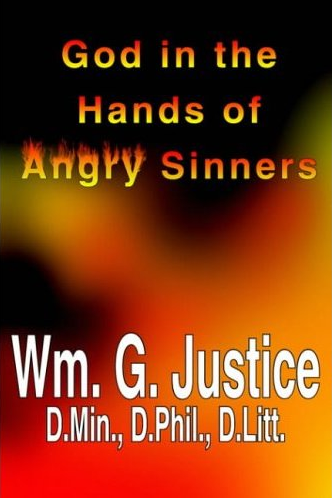 During his writing career, Dr. Justice has published over 20 books and frequent journal articles. Since his retirement from the Chaplaincy, Dr. Justice has been a permanent part of the Oxford Graduate School faculty.? 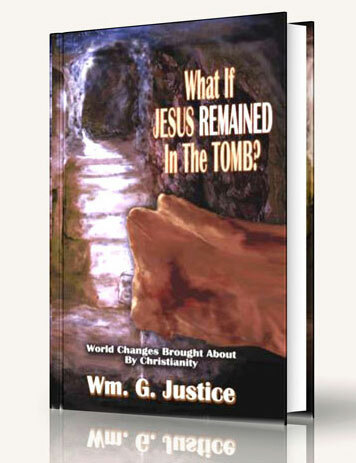 A big question of history "What if Jesus remained in the tomb?" is answered. This book describes more than fifty specific social and political improvements brought about by the influence of Christianity. Through the years, Christianity has not only pointed society to the meaning of Life, it has influenced every aspect of living; from education and democracy to the very themes written into the Constitution of the United States. The followers of Jesus were transformed before the crucifixion, but real change began after He emerged from the tomb. 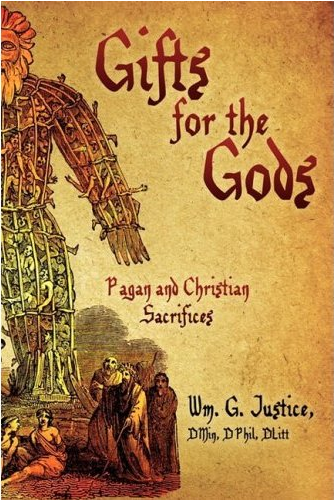 From the earliest recorded history to the present day, humans have made sacrifices to their gods. Sacrifices have included everything of value from grains of rice to human lives. 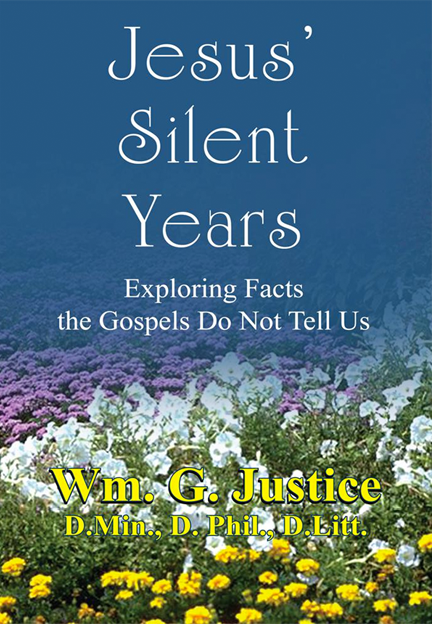 The author surveys sacrificial practices on all continents across the ages. Some still make human sacrifices. Despite Judaism's prohibition of human sacrifices, the Bible represents Jesus, a Jew, as having given Himself daily in behalf of those around Him and ultimately as a sacrifice for the sins of humankind. To the church in Ephesus, the Apostle Paul wrote, "Walk in love as God has loved us and given Himself as an offering and a sacrifice to God. . . ." (Eph. 5:2). To the church in Rome, he added, "I appeal to you . . . brethren, and beg you in full view of [all] the mercies of God, to make a decisive dedication of your bodies [presenting all your members and facilities] as a living sacrifice . . . " (Rom. 12:1 AB). Christianity still requires sacrifices-living sacrifices of our whole selves. 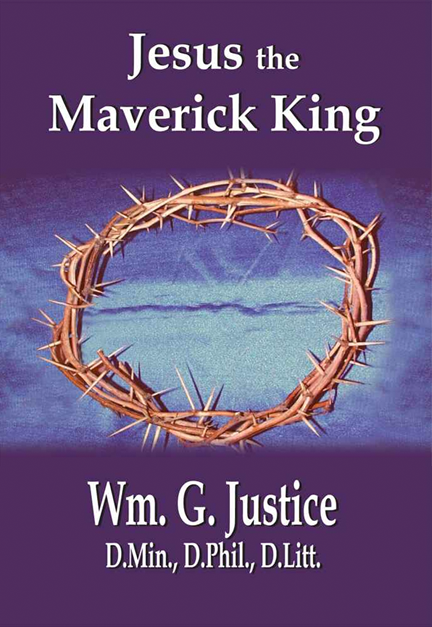 Although the words may sound irreverent, if we accept the dictionary definition of the maverick, we must concede that Jesus was a maverick. He refused to follow the thinking of the crowd as He lived out His days in Galilee and Judea. 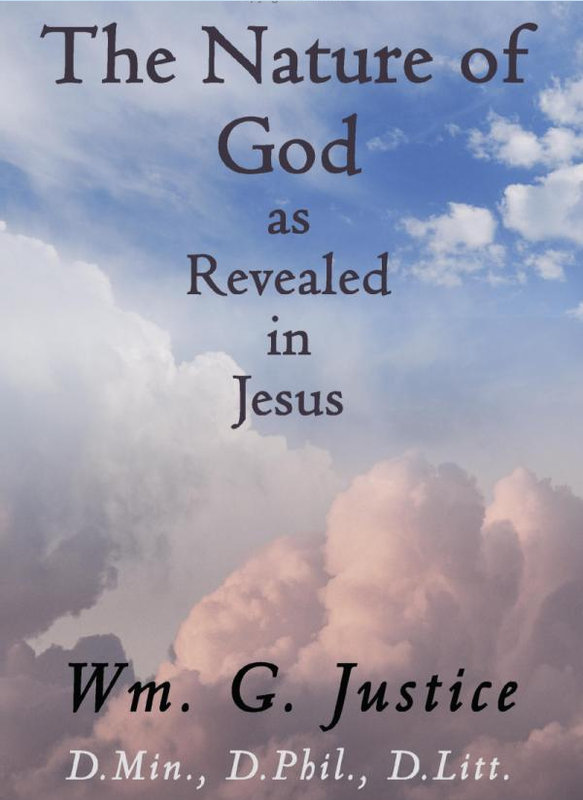 If we want to understand God, we must begin by studying Jesus, God?s fullest revelation of Himself to the human race. In the four Gospels, we see Jesus the Christ - the Messiah - the King of the Kingdom of Heaven - a unique Man. Because this holy Maverick?s words and behaviors were so far off the beaten path of our own way of life, we too are inclined to reject Him as God?s anointed King of the Kingdom of Heaven. The church insists that Christians are people who have been "converted," "regenerated," "born anew," and set free from the habitual practice of sin. Whereas the church should be expected to positively influence society, the degenerating North American society is clearly influencing the church. Since Christians have been taught to love one another, we want to believe that we live by a higher moral-ethical code than non-Christians. But something's wrong. Among the pieces of evidence: the divorce rate of 50% among the general population in the U.S. is even higher in the church. Seventy-five percent of all family sexual abuse occurs in "religious" homes. Ninety-seven percent of all persons confined to our prisons claim to be religious on the day they are first confined. Some of the major Christian bodies in the USA are already dying. While the population grows, church attendance declines. 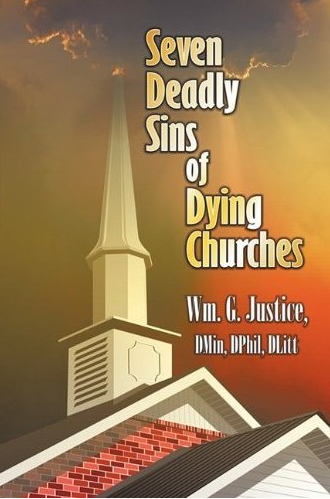 The author attempts to reduce the "reasons" that many churches have lost their life-transforming influence on their members to seven deadly sins. 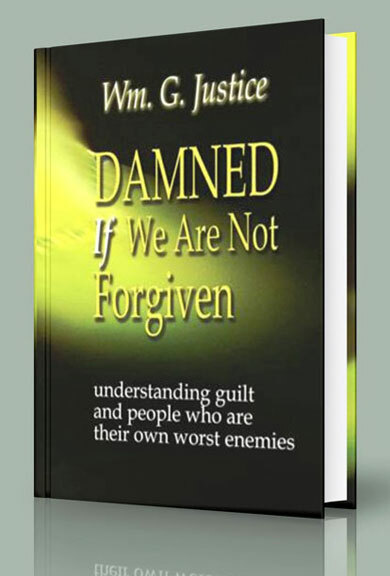 The author believes that churches must repent from these sins if it is to do more than merely survive, and if it is to conduct Christ's redemptive ministry to the world. Want to better understand God? God most fully revealed Himself in Jesus of Nazareth. While trying to follow the sequence of events of Jesus? life from His baptism to His crucifixion, resurrection, and ascension, the author examines Jesus in his effort to unveil the nature of God. Jesus was conceived by God?s Holy Spirit, declared by God to be His Son at Jesus? baptism and on the Mt. of Transfiguration. After having lived with Jesus for roughly three years, although no ?Christian doctrine? had yet been established, the Apostle John saw that Jesus was God in human flesh. Yet, two thousand years into the Christian era, many Christians live with an Old Testament perception of the nature of God, sounding and acting as if Jesus, the Christ, had never walked on planet Earth. Pain rips your body. Narcotics stupefy, but relieve no pain. Sleep comes only from exhaustion and the most powerful sleeping pills. You pray for relief. But you get no relief. You aren't really living any more. You pray to die. But you can't even die. Or perhaps you watch the suffering of someone you love. Trouble can wear any of a thousand grim faces. The Bible tells you that God cares when we suffer, but does He? After having prayed and concluded that God is not helping, you may become disappointed in Him, lose faith, become angry at Him, or conclude that He does not even exist. The Scriptures tell us that in ages gone by, God was active in human affairs. But is He now? The author, a retired professional hospital chaplain who has ministered to thousands during times of trouble, reexamines his faith during his wife's eleven years of suffering amid declining health. 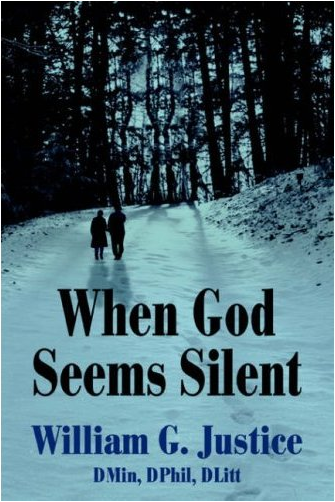 Often feeling abandoned by God, the author describes his and his wife's slowly emerging conclusions that God is not silent, nor is He as inactive as He sometimes seems to be. Perhaps He has simply changed many of His ways of getting things done.